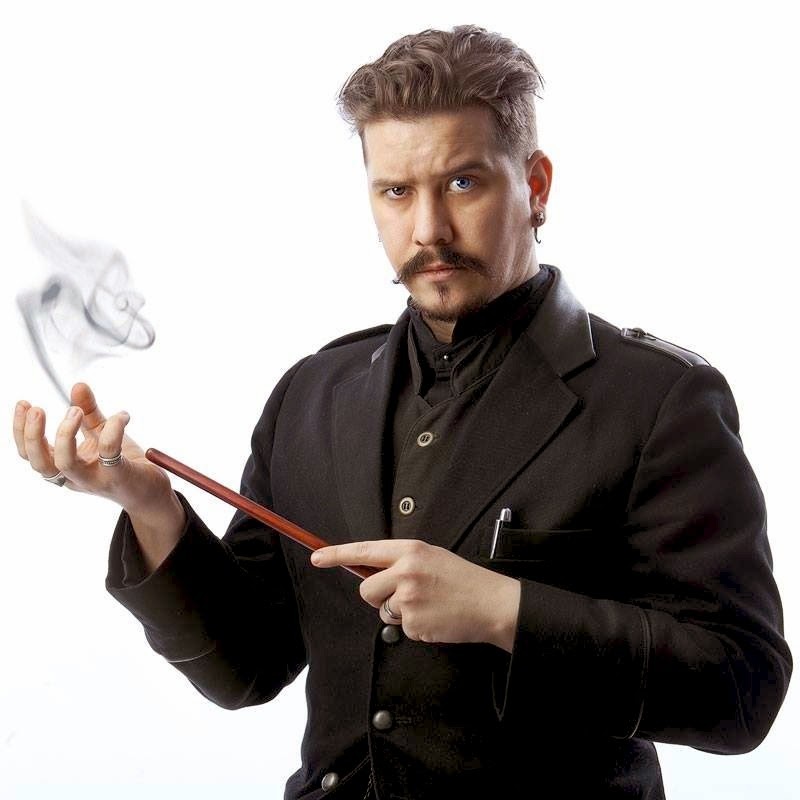 Samuel Varg gets paid by the Swedish government to be a magician, and he makes his living that way! Does it get any more Biz Witchy than that? Me thinks not. However- Samuel is not the kind of magician who practices magick with a "k". He's a stage magician and an illusionist who uses magic to educate people who, like himself, learn in a more kinesthetic way. THANK YOU, Jennifer! It would be an amazing way to get paid! Can you imagine? Awesome.